Is science one of those subjects that you struggle with teaching in your homeschool? You have come to the right place! 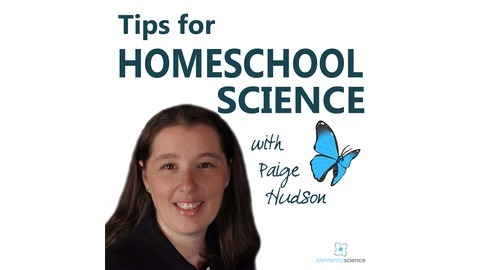 Hi, I'm Paige Hudson, veteran homeschooling mom and author of the programs of Elemental Science. 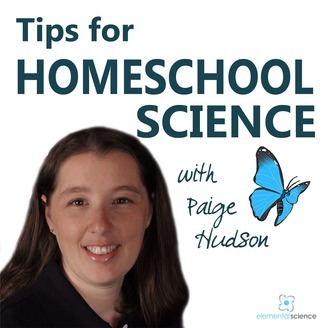 In each season of the Tips for Homeschool Science Show, we are going to take the complexities of teaching science and break those down into building blocks you can use in your homeschool! New episodes will release every Monday until the season is complete. But don't worry, on the first Monday of every month I share a two-minute tip to keep the science-teaching encouragement flowing. See all the episodes and download show notes at: https://elementalscience.com/blogs/podcast.